We know that finding that right place to live during your time studying at Birmingham is extremely important. 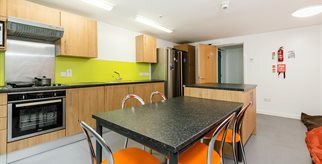 Our residences will allow you to enjoy your time with us in safe, welcoming and sociable surroundings. 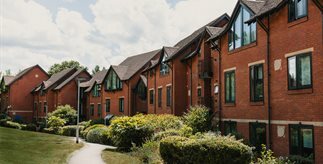 We offer dedicated postgraduate studios and apartments in both the Pritchatts Park and Vale villages, as well as a range of en-suite and shared bathroom residences across a number of locations. 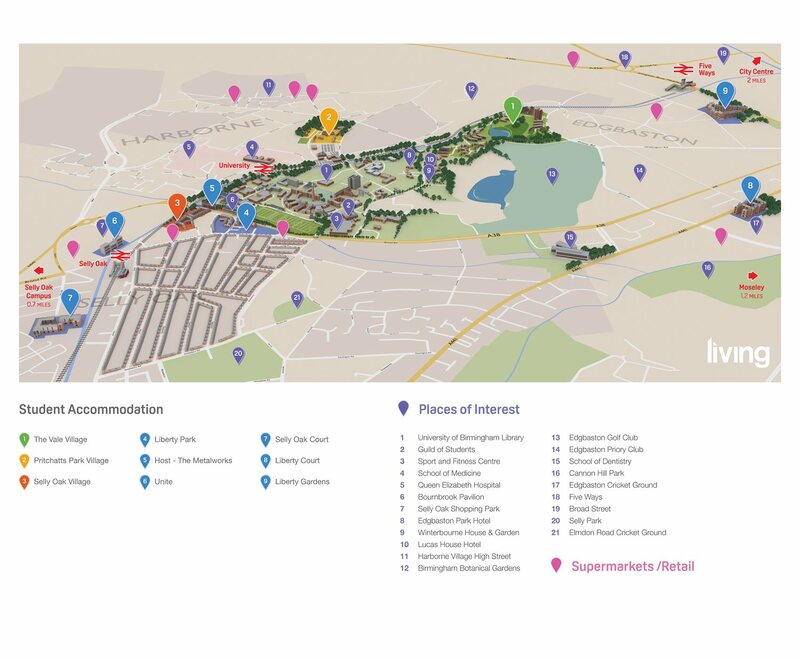 Please view each Village's pages for further details about the accommodation types and fees, as well as for a general guide to our residences. 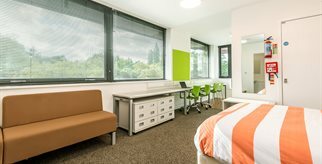 It is important to note that students who currently live in the UK are not guaranteed a room in our postgraduate accommodation although you can still apply. The Postgraduate Guarantee Scheme guarantees a place in university or partner accommodation to all first year postgraduate international and non-UK students providing you have applied before 31 July 2019. You can find out more information about this on our page about our guarantee schemes. We support students with disabilities and accessibility info for each hall is available on the Disabled Go University of Birmingham accommodation pages - and from each specific halls page below. Also see the fees and funding page for more information on managing your finances at University. How close is it to the University? Check out our map to see where you might be living next year.